Our 2016 Malaysian F1™ Grand Prix hospitality packages include some of the finest VIP hospitality suites and facilities available around the Sepang International Circuit for the Formula One™ Malaysian Grand Prix to be held not far from Kuala Lumpur, Malaysia. 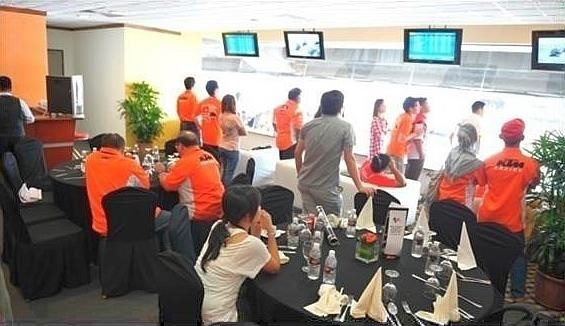 The prices of all our Malaysian Formula 1™ VIP hospitality packages include privileged viewing of the race activities as well as food and beverages, which are provided throughout the day. 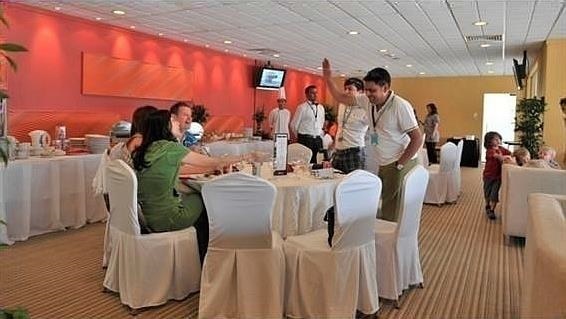 All our Malaysian F1™ Grand Prix hospitality packages and VIP suites detailed below, are available to both individuals as well as VIP corporate groups. We can also tailor make our F1™ hospitality packages to completely meet your needs, including company branding – please contact us for more details. Should you decided to book any of the Formula One™ Grand Prix VIP hospitality packages or suite options below – no further Grand Prix race tickets as listed in our Malaysian F1™ tour package page, will be required. Smart casual attire is recommended, i.e. long trousers and a polo shirt for men. 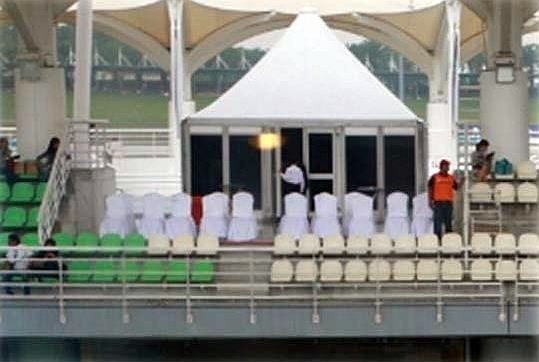 Most Malaysian F1™ Grand Prix hospitality suites requests that no jogging suits, shorts or beach attire be worn.